Ready to say “awww” more times than you can count? Look no further than these cuties below. And if you’re lucky enough to live near a zoo that’s recently welcomed a newborn or two of its own, consider adding a trip to your list of summer activities. These adorable faces will almost have you thinking about trading in your own furry friend for one of these adorable newborns. ALMOST! Momma Shanti gave birth to her first set of triplets this past March. 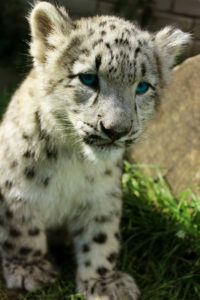 And get this — each cub weighed one pound at birth and took two weeks before it could open its eyes. ONE LITTLE POUND. Tragically, there are 4,000 snow leopards in the wild due to loss of habitat and local poaching, so visit these rare and beautiful animals if you get the chance. Come see the park’s largest coalition of cubs to date! Born November 2 last year, these faces will make you swoon. Just look at those adorable brown eyes and little ears! 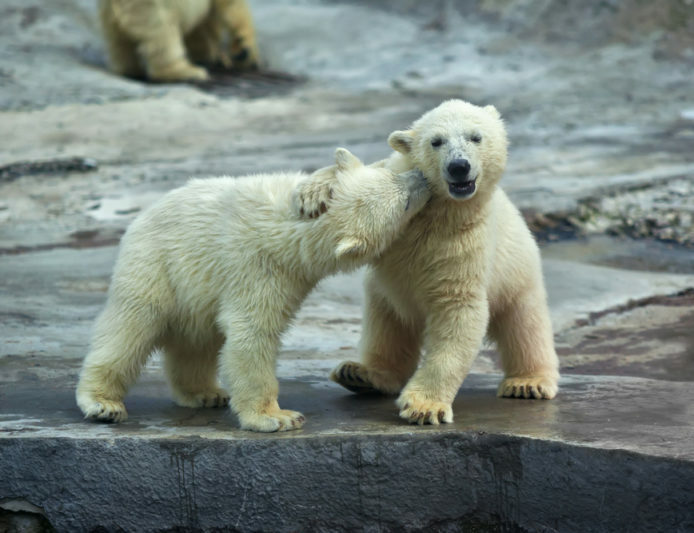 And thanks to the conservation efforts of the San Diego Zoo and its global entities, this beautiful creatures and world’s fastest animals are being protected from nearing the brink of extinction. Born on May 14 this year, Milo is the first african elephant to be born in the U.S. in nearly two years! 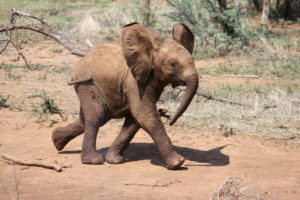 Milo’s mom was rescued from drought-stricken Swaziland and amazingly underwent a 22 month gestation period in her home country before finally giving birth here in the U.S. Lucky for us, the waning period for baby elephants is anywhere from 3-5 years, so you have time to visit this cutie before he grows up.